John Calico Jack Rackham redefined the art of piracy. His career began under Captain Charles Vane, until Jack staged a mutiny and took control, destined for more adventurous pursuits. 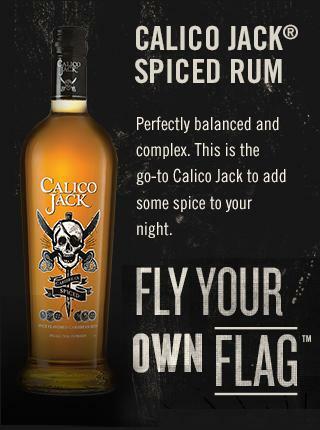 Calico Jack was the kind of man who set his own course and followed it however he saw fit -- down with the ordinary, onwards to infamy.